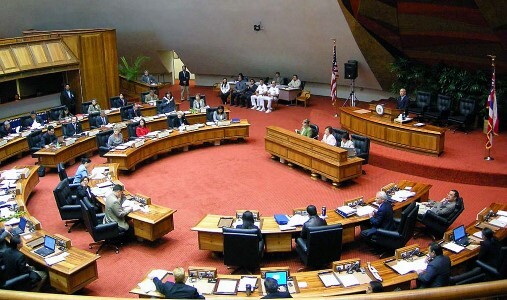 — Today, Jan. 16th, marks the start of Hawaii’s 2019 regular legislative session. Many of the state’s lawmakers believe that Gov. David Ige’s conservative revenue outlook, combined with a new legislative budgeting process could alter how priorities are established, and programs and projects are funded. The House is embarking on a zero-based budgeting approach that would require each agency to justify their budgets from scratch, rather than justifying only the increases. 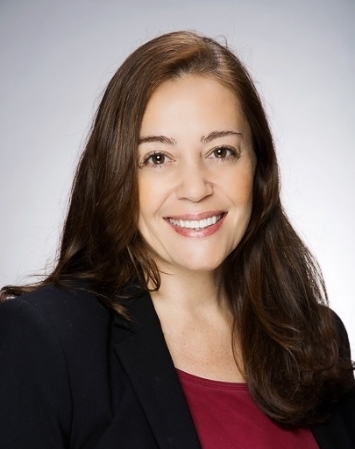 In an exclusive interview with BeyondKona, Rep. Nicole Lowen, recently appointed to the position of Chair of the House Committee on Energy and Environmental Protection, offered her insights on renewable energy, the environment, and other legislative priorities for this new session. Rep. Lowen has worked tirelessly to protect Hawaii’s unique and valuable environment. Her previous years’ experience serving as the Vice Chair of the House Energy and Environmental Protection Committee have yielded valuable lessons as to what’s possible in her new position as chair of this important committee. In 2015, she helped to pass an all-important bill that set the state on path to a clean energy economy – and enable Hawaii to reach its goal of becoming a 100% renewable energy state by 2045, ending its costly dependence on imported fossil fuels. BeyondKona – Thank you Nicole for taking the time to join us today. What do you see as your top three priorities for your committee this legislative session? 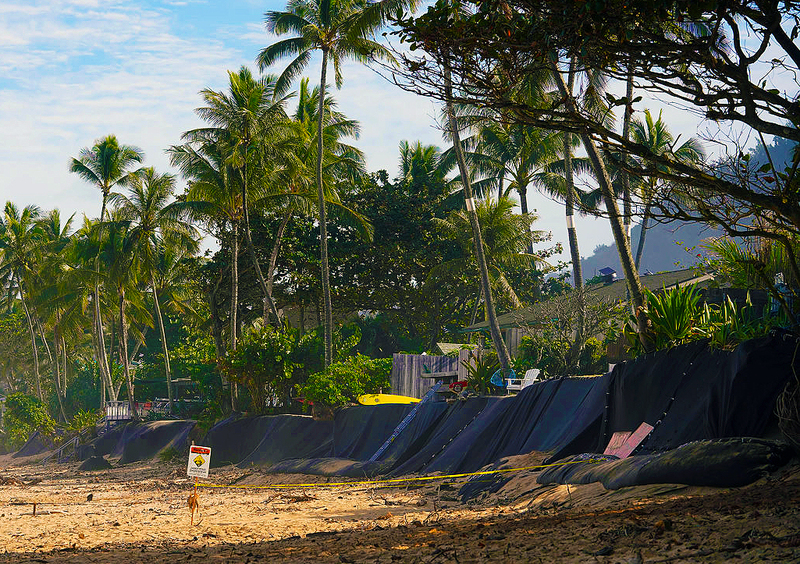 BeyondKona – Hawaii’s 2045 RPS goal holds the promise for a 100% fossil fuel-free economy. Based on what we have accomplished already, there is still so much more to do to achieve this goal, which will require coordinated and cooperative efforts among all the stakeholders. How do we get there? 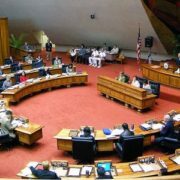 REP. LOWEN – “I think we are on track to achieve these goals, and we are finally at a place where, in my opinion, the public utilities commission, the utilities, and the legislature are more in line with each other than they have been in the past. In 2015 the legislature passed the bill to establish our 100% renewable by 2045 goal, but then shortly after that NextEra came in with their proposal to purchase the utilities, and that put progress on hold for about a year and half while the merger was considered. Since the merger deal was taken off the table, you really get a sense that Hawaii’s utilities are finally on board with the transition to renewable energy. BeyondKona – There has been a fair amount of public controversy as to the types of currently qualified and approved power plant replacements for fossil fueled ones. Some replacements actually add to rather than eliminate greenhouse gas emissions and pollute the local environment in other ways. Is there a legislative opportunity for RPS reform that will result in greater environmental due diligence and protections when considering future power generating options between now and 2045? Do you see PUC taking on this oversight role? REP. LOWEN – “Right now the PUC, I believe, mostly looks at cost and pricing considerations when they are tasked with approving new PPAs (power purchase agreements). But we could consider whether we should establish some other criteria for the PUC to consider when they are deciding whether to approve these requests. BeyondKona – The House is embarking on a zero-based budgeting approach that would require each agency to justify their budgets from scratch, rather than justifying only the increases. REP. LOWEN – “In the past, there hasn’t been enough transparency in passing the budget bill, and there are a limited number of public hearings. BeyondKona – In preparing for and addressing ongoing Climate Change impacts, which should Hawai’i prioritize first in addressing this global threat? REP. LOWEN – “Clearly, all of these factors are important—we must act decisively to reduce carbon emissions and to prepare for the impacts we do expect to see from climate change. I don’t think it is useful to frame this as a trade-off between climate action, jobs, and the needs of the business community. The goal is to build a clean energy economy that works for everyone. Also, as bills move through the legislative process, environmentalists are not the only ones in the room. With that in mind, do you think Hawai’i should go fast, slow, or business as usual when it comes to addressing climate change? REP. LOWEN – “Of course we need to take action, and with all the recent news about climate change and the report from the IPCC, it seems like the faster we can move, the better. We also hope that other states and countries are doing what they can do as well. We aren’t going to be able to solve climate change on our own, but I am very proud of the leadership that Hawaii has shown on these issues. BeyondKona – I know you’re short on time. Thank you again Nicole for your comments and thoughts on priorities and expectations for the legislative new year. New York Times, Jan.10, 2019 — Scientists say the world’s oceans are warming far more quickly than previously thought, a finding with dire implications for climate change because almost all the excess heat absorbed by the planet ends up stored in their waters.